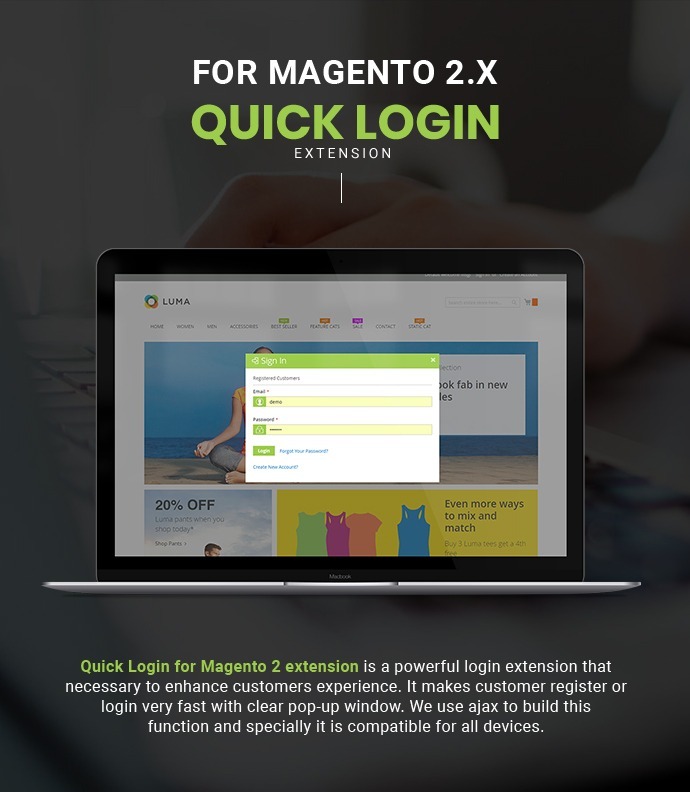 Quick Login for Magento 2 extension is a powerful login extension that necessary to enhance customers experience. It makes customer register or login very fast with clear pop-up window. We use ajax to build this function and specially it is compatible for all devices. 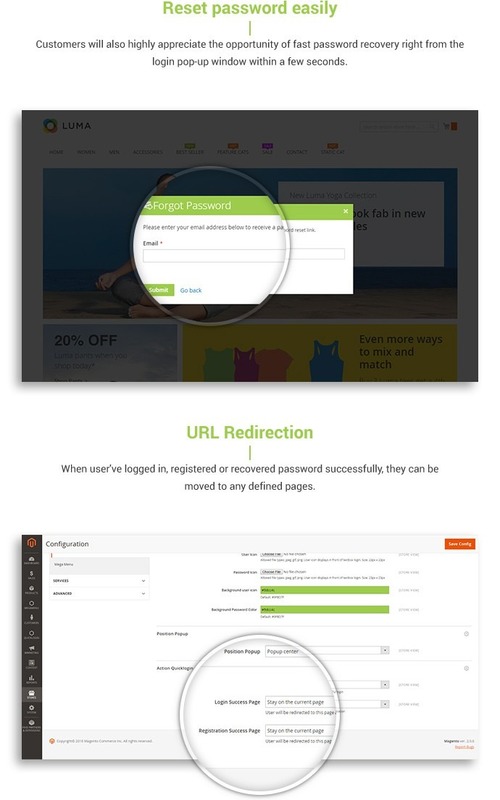 Your customers can regist, login conveniently with user-friendly home layout. 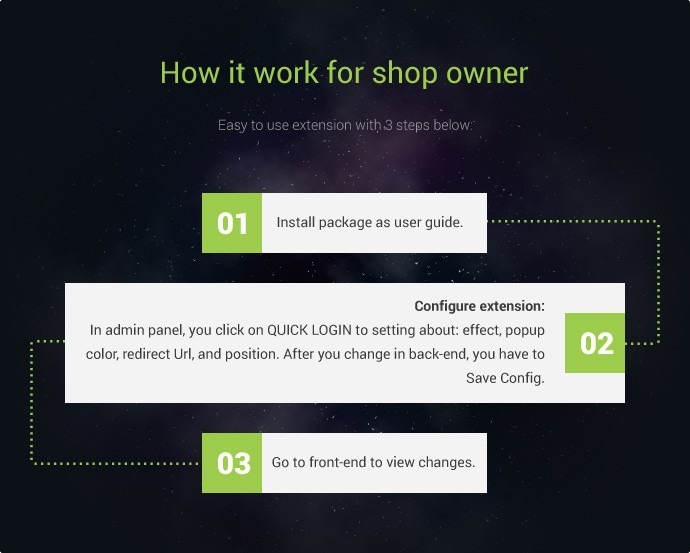 Furthermore, this extension is compatible with the latest Magento CE, it will bring good experience for you as well as your customers. 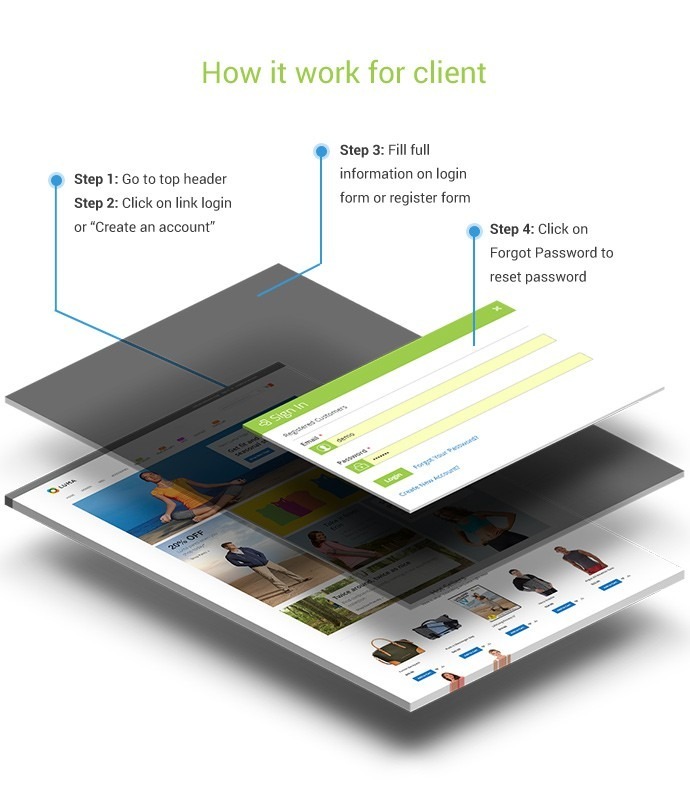 The user-friendly frontend layout surely brings satisfaction for your beloved customer with convenient registration, login as well as password reset. 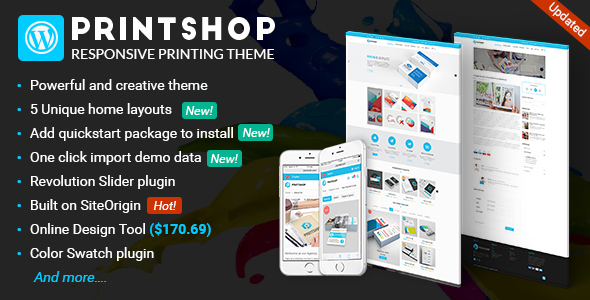 Shop owner can change colors of login form to suitable for the web shop. 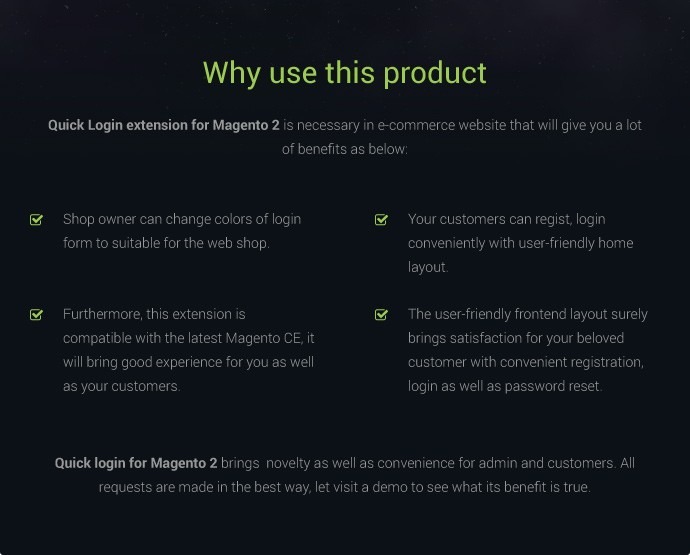 Quick login for Magento 2 brings novelty as well as convenience for admin and customers. All requests are made in the best way, let visit a demo to see what its benefit is true. Step 2: If you want to login, you click on ‘’Sign in” link on top header. You need to fill in email address and password in popup. Step 3: To create an new user, customer will click Create an account. There is a new clear pop-up appear immediately to require them fill in detail to enable account, and then just click submit button. Step 4: In case customer forget a password, you click on “Forgot password” in login popup and fill email address . The system will check and send email with login information right away. Step 5: After register or login successfullly, you can use more function in a website. Step 1: Install package as user guide. In admin panel, you click on QUICK LOGIN to setting about: effect, popup color, redirect Url, and position. After you change in back-end, you have to Save Config. Access anywhere: Login link is always on header. So, it allows your customers to login or register from any page and continue shopping without being redirected to a new page. 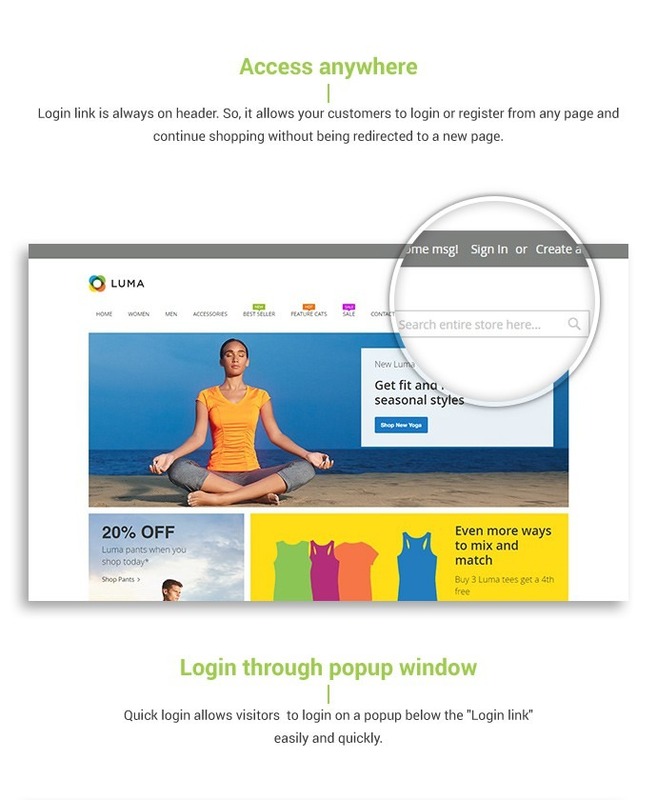 Login through popup window: Quick login allows visitors to login on a popup below the "Login link" easily and quickly. 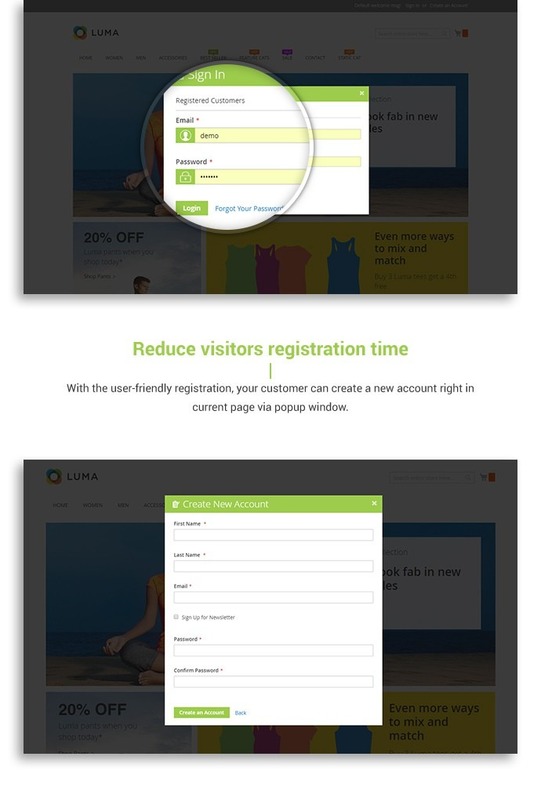 Reduce visitors’ registration time: With the user-friendly registration, your customer can create a new account right in current page via popup window. Reset password easily: Customers will also highly appreciate the opportunity of fast password recovery right from the login pop-up window within a few seconds. URL Redirection: When user've logged in, registered or recovered password successfully, they can be moved to any defined pages. 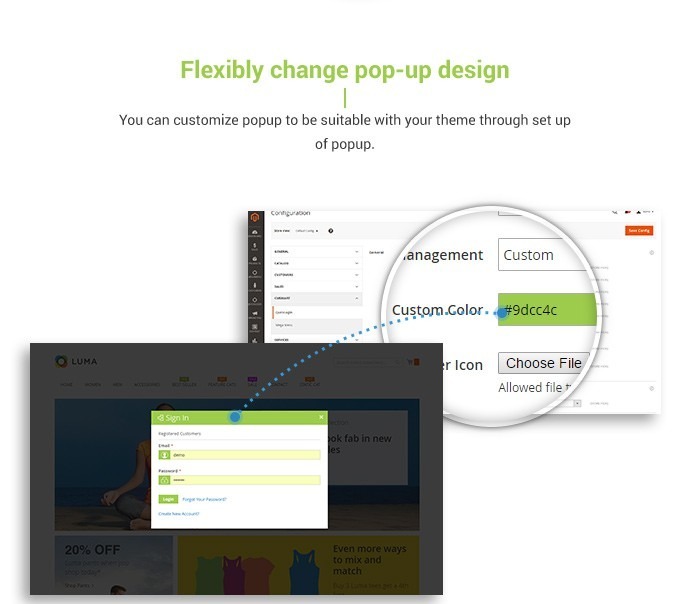 Flexibly change pop-up design: You can customize popup to be suitable with your theme through set up colors for links, border, background, etc. of popup. 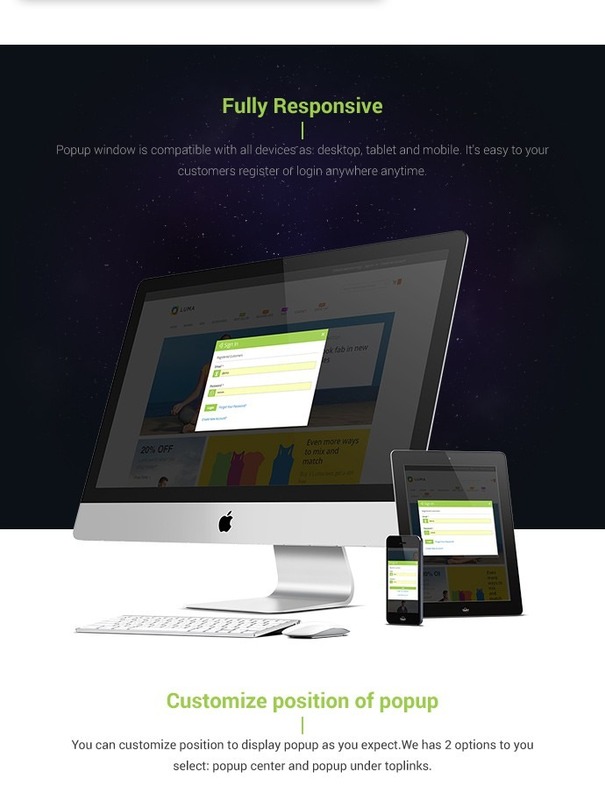 Fully Responsive: Popup window is compatible with all devices as: desktop, tablet and mobile. It's easy to your customers register or login anywhere anytime. Customize position of popup: You can customize position to display popup as you expect.We has 2 options to you select: popup center and popup under toplinks. 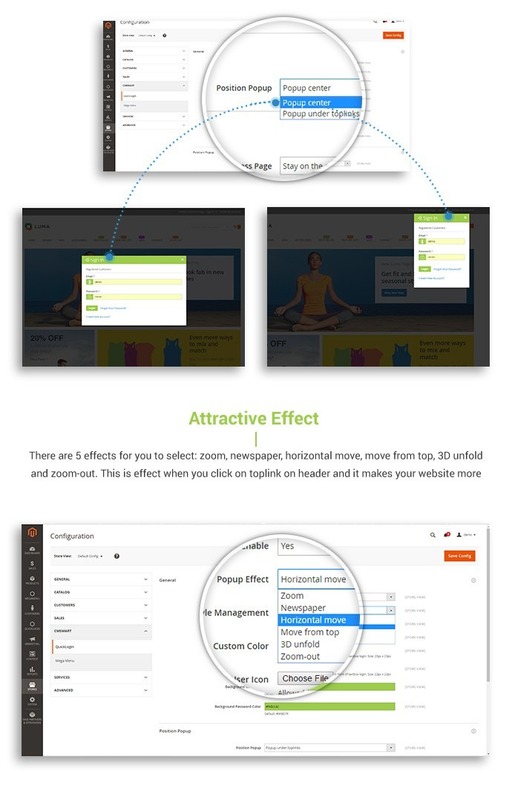 Attractive Effect: There are 3 effects for you to select: zoom, newspaper and horizontal move. This is effect when you click on toplink on header and it makes your website more proffessional and attractively. Upload icon in form: Admin can upload user icon, a password icon and shape icon display on button to make a popup more lively. 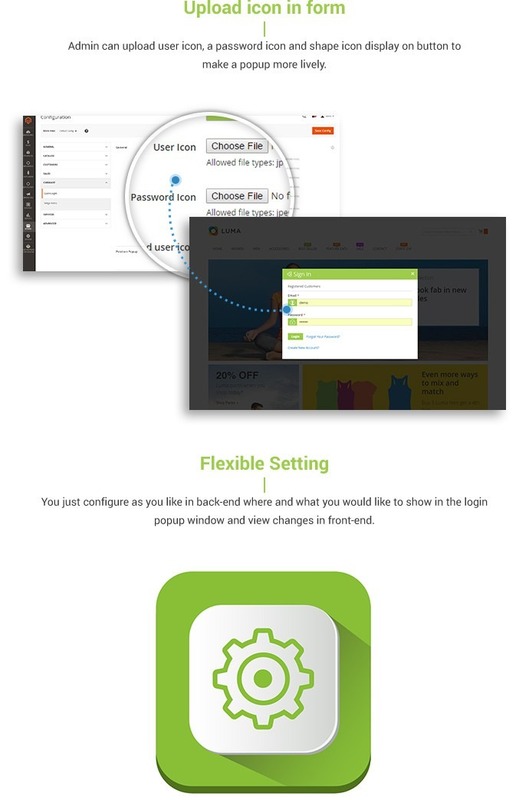 Flexible Setting: You just configure as you like in back-end where and what you would like to show in the login popup window and view changes in front-end. Support multiple stores: This extension is completely intergrate with all stores, and that makes the whole shopping process more efficiently and conveniently. I think that you were totally successful on bringing the convenience and high-standard of UX to website of business owners like me. I like it and I will introduce to my friends. Form point of view of a web owner, I find that your ext not only save time for customers but also help in Magento downloading time when customers don't have to load a new page. 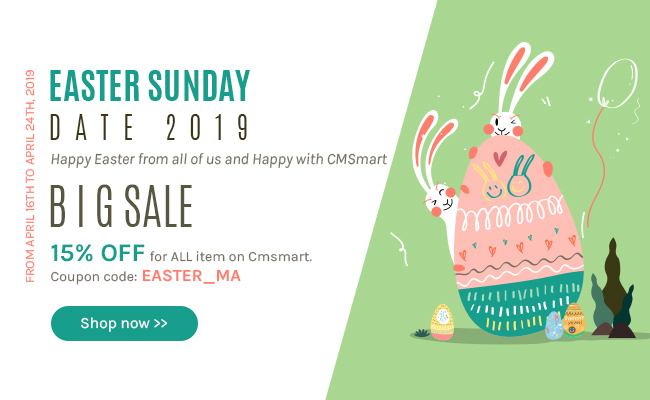 This is not the first time I buy a product from Cmsmart and I am always satisfied, all the time. Yes, it is. It is compatible with all devices as desktop, tablet and mobile. Does this extension support multi languages? When customers login successfully, can they keep staying in the current page or transfer to other pages which I mention in the admin panel? Where can I change the color of this extension to suitable with our site? Can I change the position of pop-up? Where? How many effects does this extension support? 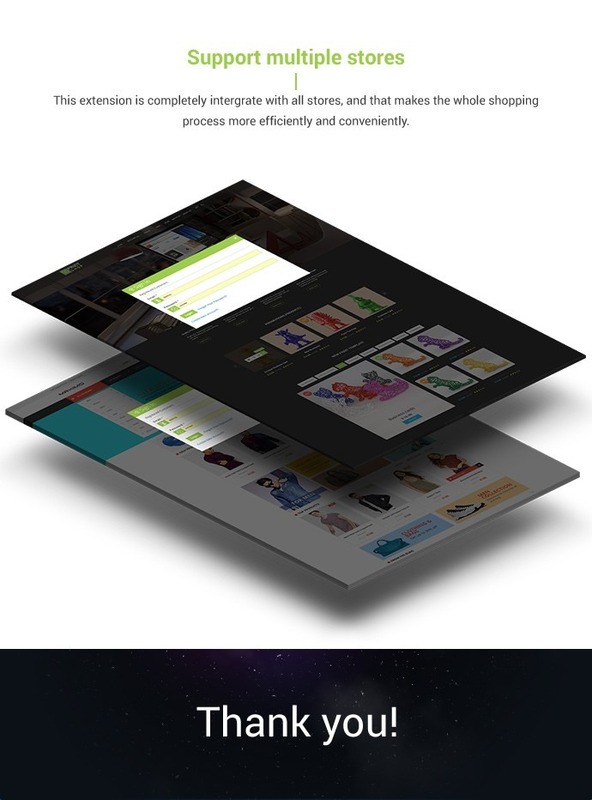 This extension supports 5 effects such as Zoom, newspaper, horizontal move, and move from top, 3D unfold and zoom out. Where can I change the icon on the popup? Does this extension support multi store? Yes, of course. Our extension supports multi store. + Added feature Login with Facebook account. + Added feature Login with Google account. + Added feature Send email to customer with social accounts. + Fixed feature redirection after login and register sucessfully for all account.